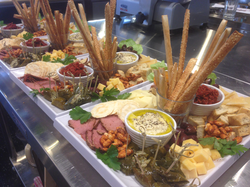 We are often asked if we can make up platters for our customers - and the simple answer is yes, we can! 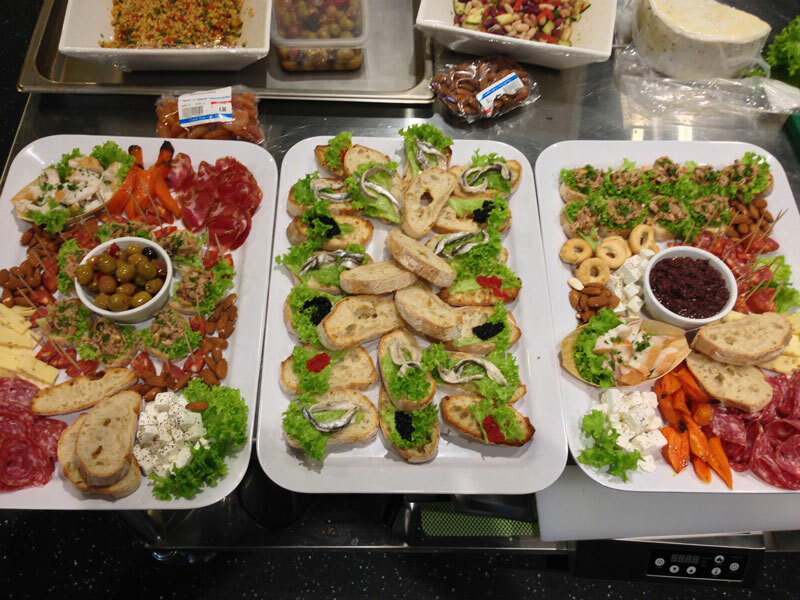 A platter will generally vary according to the type of event, the number of people attending, and the budget. 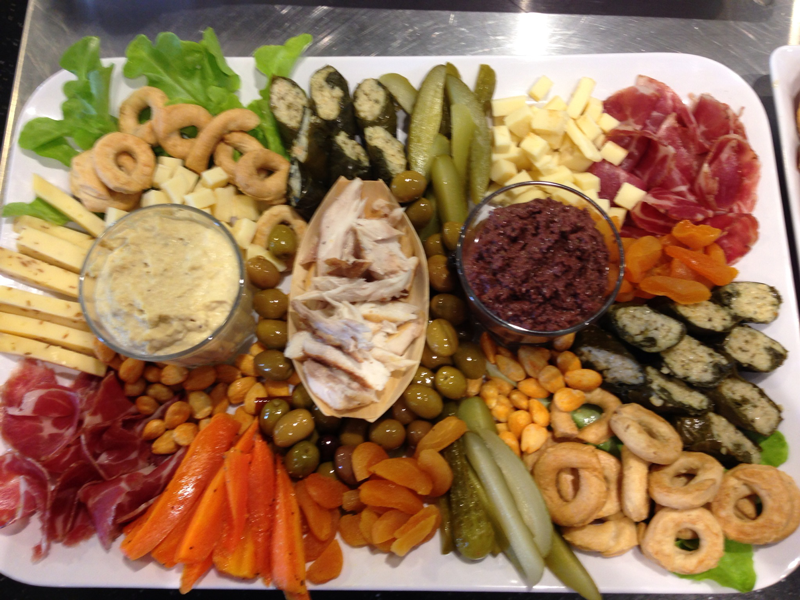 As a general rule, we recommend a budget of $12-$18 per person for platters between 5 and 50 people. We can also provide gift baskets and finger food as required, just contact us if you'd like to talk to us about catering for your event. We generally need 48 hours notice to provide good, attractive, platters.